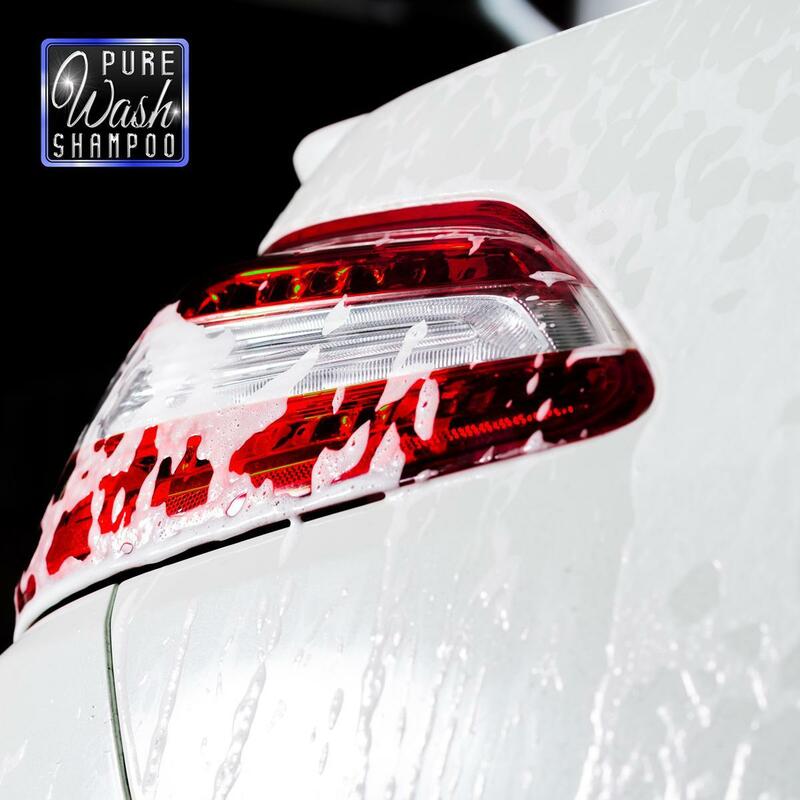 Pure Wash Shampoo is developed to purely remove dirt and grime safely from your vehicle. The formulation is PH neutral, ensuring a gentle shampoo which will help preserve any wax layers already applied on your paintwork. With a 260:1 dilution ratio a little goes a long way. 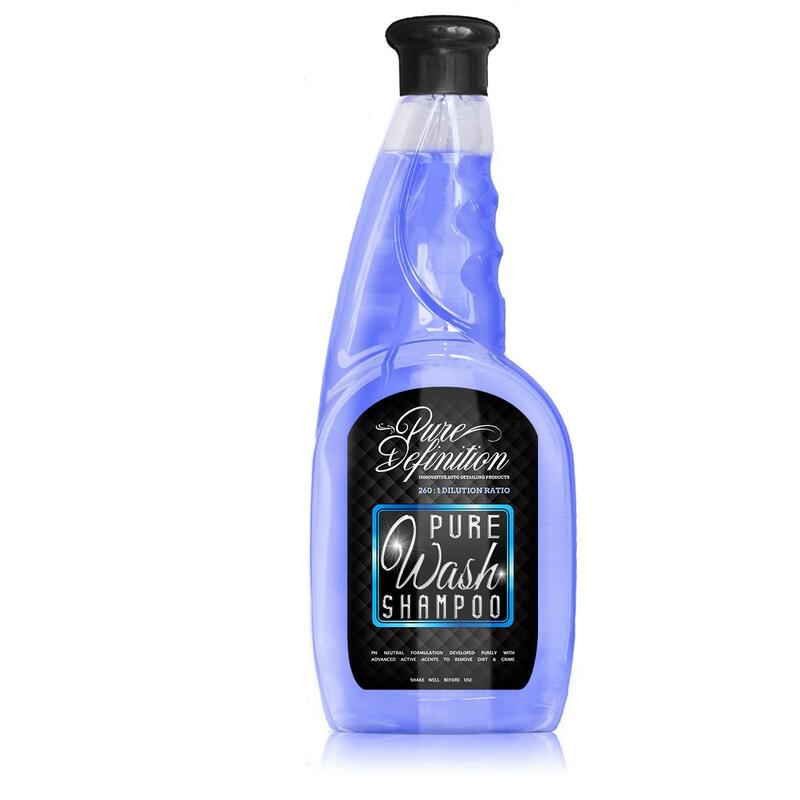 Pure Wash Shampoo is a highly concentrated PH neutral automotive shampoo. It is developed with a blend of advanced active agents which are specialised against the removal of traffic films and paintwork contaminants such as dirt and grime. The advanced formulation of Pure Wash Shampoo is developed with a PH neutral formulation. This ensures that there are no adverse effects to paintwork finishes and protective wax layers which are already applied. 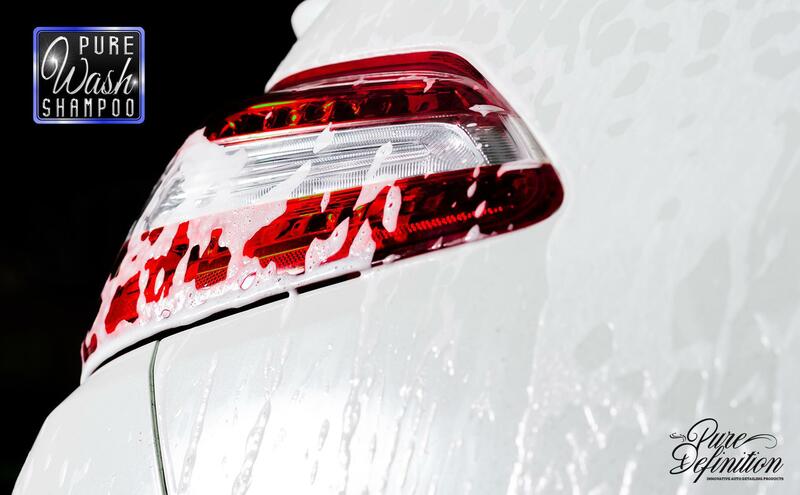 Pure Wash Shampoo should be used regularly to clean and maintain the vehicle, offing a wax safe cleaning experience. Pour the Pure Wash Shampoo into a bucket with a dilution ratio of 260:1 and mix with water. Rinse the vehicle before saturating a wash mitt in the solution and sweeping the wash mitt across the surface with very light pressure to remove the dirt. Squeeze the water out and rinse the wash mitt in a separate bucket of water before starting the process again. Leave the dirtiest parts such as the lowest part on the vehicle until last.